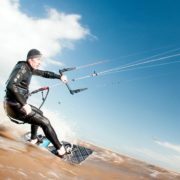 Why Should You Start Kitesurfing..? https://www.hunstantonwatersports.com/wp-content/uploads/2018/03/304634_10152110084990697_87148288_n.jpg 907 602 Steve Murfet https://www.hunstantonwatersports.com/wp-content/uploads/2016/05/logo.png Steve Murfet2018-03-05 21:13:572018-03-05 21:32:24Why Should You Start Kitesurfing..? At last!! It’s been a long time coming but our new website is now live! Wooohooo! 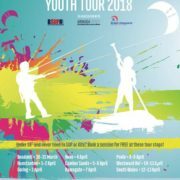 Take a little look around, there is still much more coming, for example the paddleboaridng and windsurfing progression session are yet to be updated along with the stag/hen do information pages. We have spilt all the different course pages up to make each individual course easier to understand. 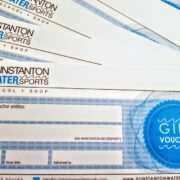 Purchasing gift vouchers should now much easier with our seamless checkout process. 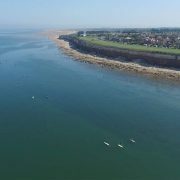 Over the summer months we understand it’s hard getting in touch with us by phone, now you can now reserve/pre-book paddleboards, along with reserving courses and activities. You can now reserve a booking 24 hrs a day! Sign up & keep up to date!